Ocean Produce, built 1975, is now sold. 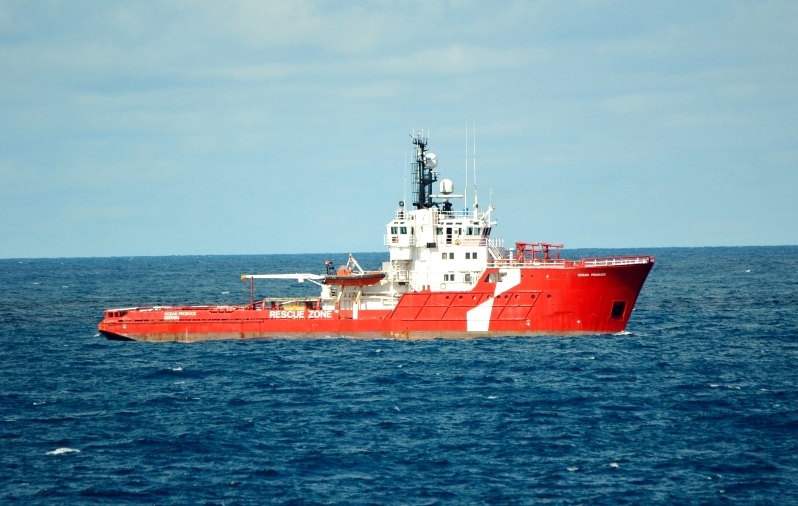 She has been laid up since September 2014, and Atlantic Offshore owned 39,5% of the vessel. She was sold close to book value.